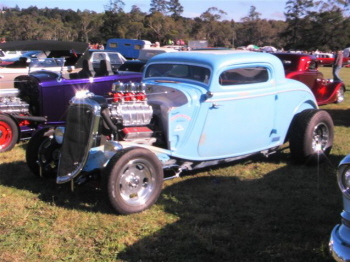 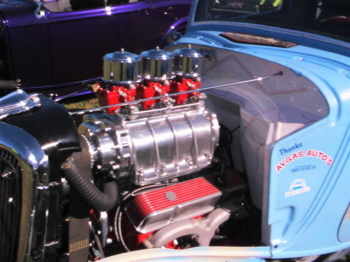 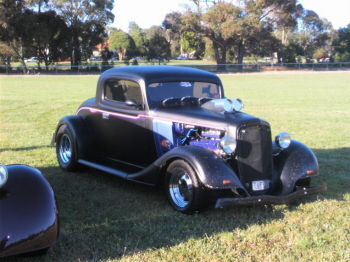 A few guys and gals from our club recently made a trip to the mainland and attended several runs, swap meets, open days and cruises all in a week. 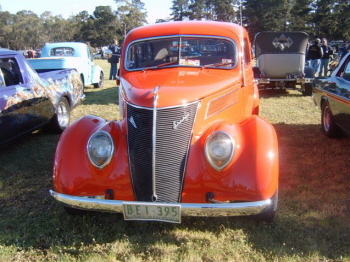 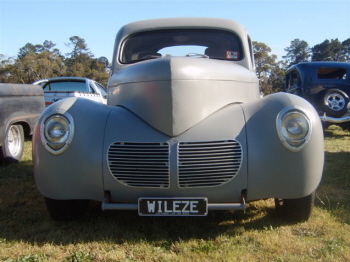 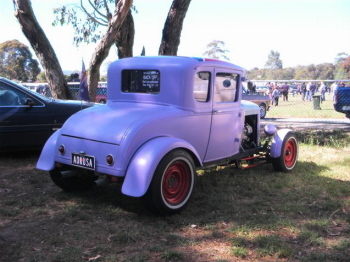 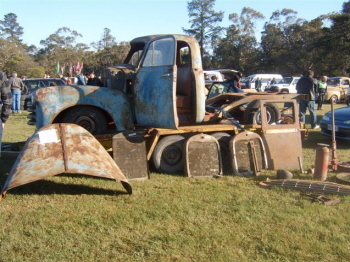 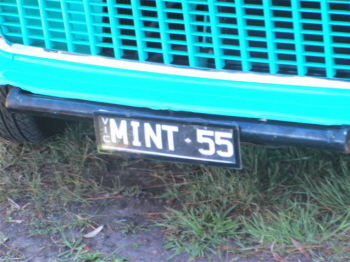 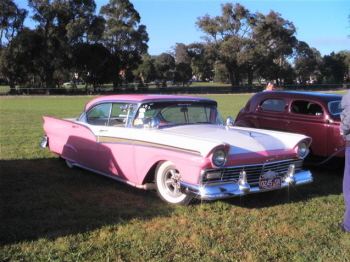 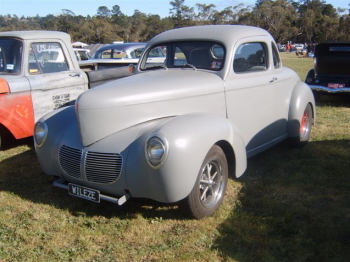 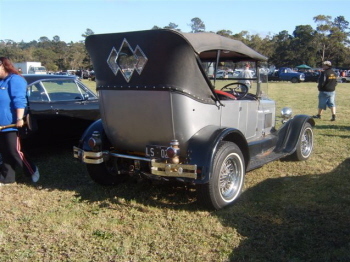 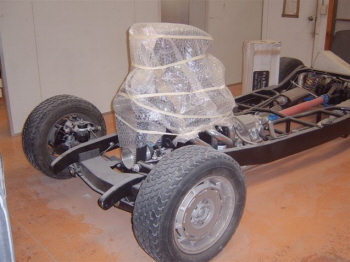 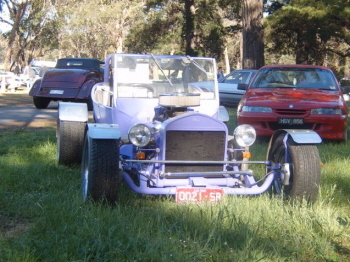 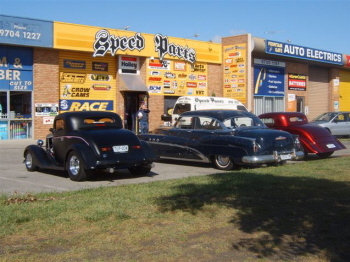 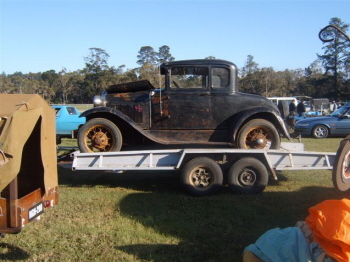 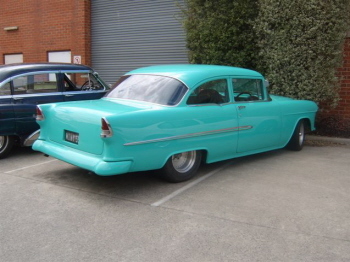 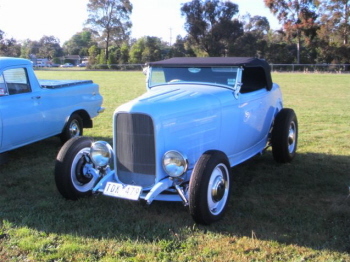 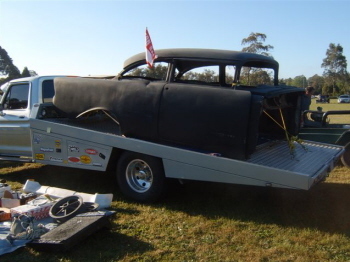 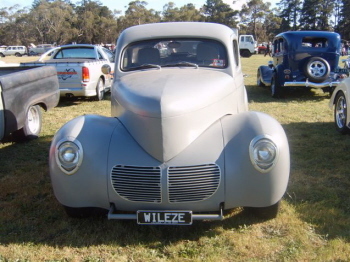 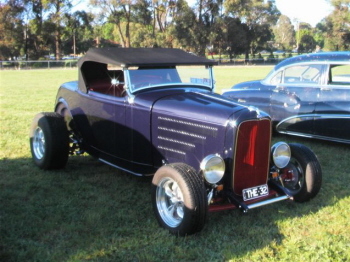 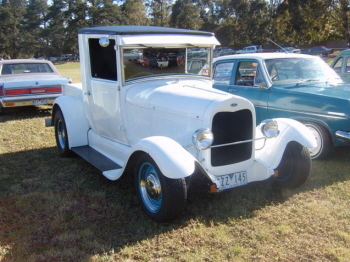 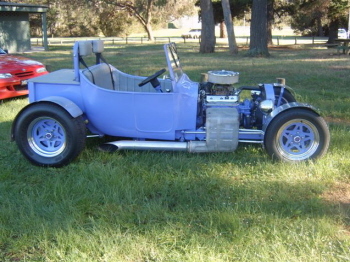 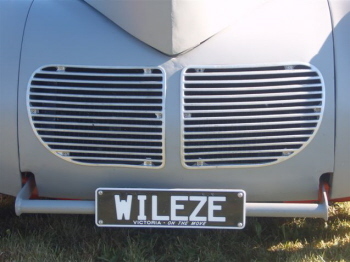 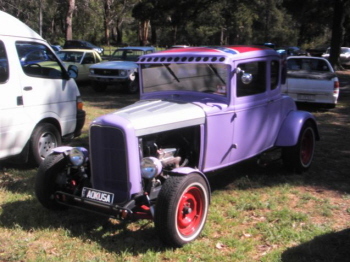 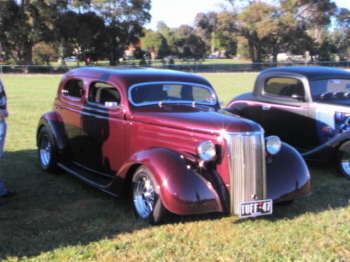 These photos are from the Pegasus Rod Club's Swap Meet held in Croydon near Melbourne. 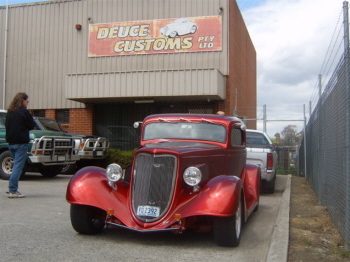 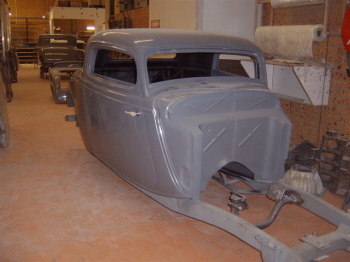 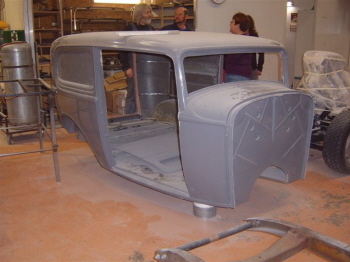 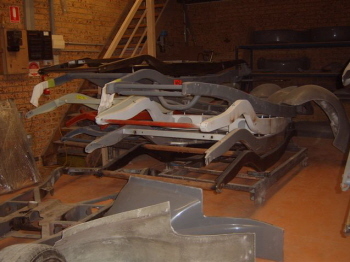 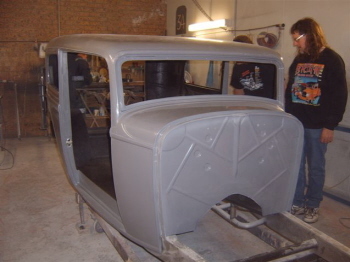 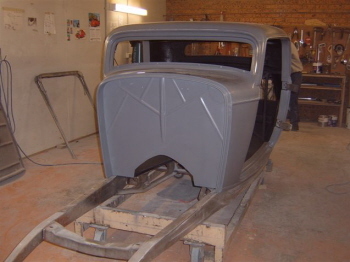 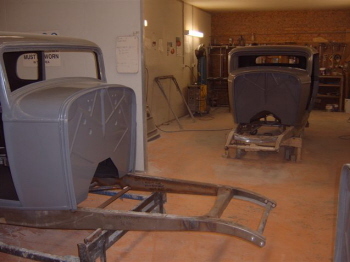 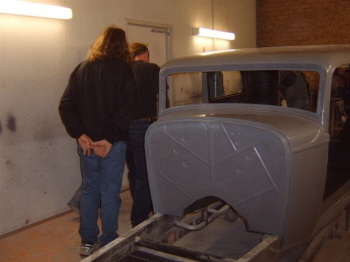 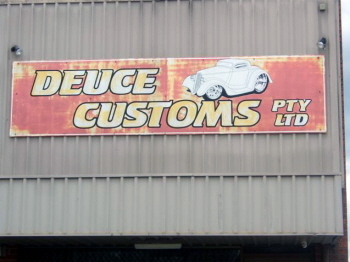 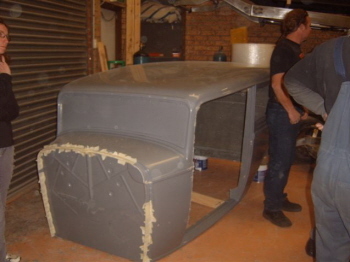 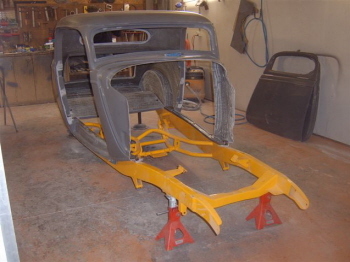 Our first stop was at Deuce Customs workshop, he makes fiberglass Ford bodies, mainly 32 & 34 but others as well. 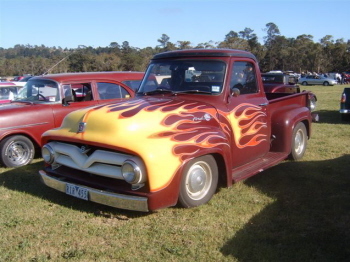 Then we spent the morning at the swap meet which also included a car show. 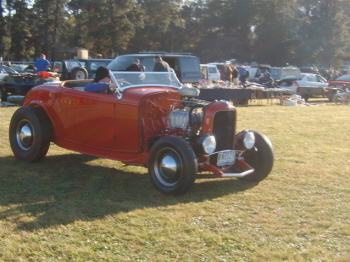 It was a perfect sunny day and there were over 200 vehicles on display. 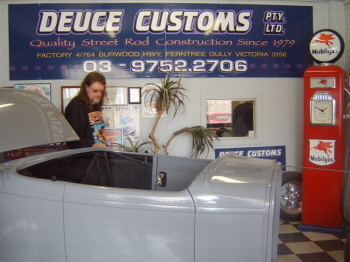 True Color Restorations had an open day at his workshop so a sausage sizzle lunch was had there and a look around his workshop.